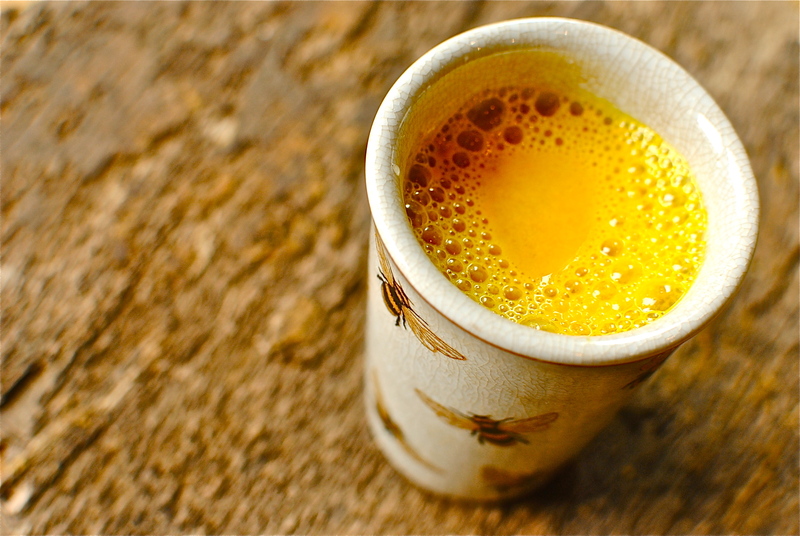 7 Incredible Benefits Of Turmeric Milk (Haldi Doodh)! Turmeric milk is a household remedy to relieve a chronic cough and cure throat irritation, common in people suffering from cold and flu. The antiseptic and astringent properties of turmeric combined with the soothing effect of milk is responsible for providing quick relief from respiratory problems including a dry cough. Being an excellent source of antioxidants and loaded with a wide range of essential nutrients, turmeric milk acts as a natural ‘aspirin’ to provide relief from headaches and body pain. The next time you suffer from a headache, associated with nasal congestion or a cold, drink a glass of warm turmeric milk to feel better and relaxed. The antiviral action of turmeric milk is due to the presence of curcumin that prevents viruses from multiplying in the body, thereby hindering their growth. In addition to acting as a natural liver detoxifier, this flavoured milk acts as the best and simple remedy to boost your immune health and protect the liver from viral attack. Do you find it difficult to get your seven-hour sleep? 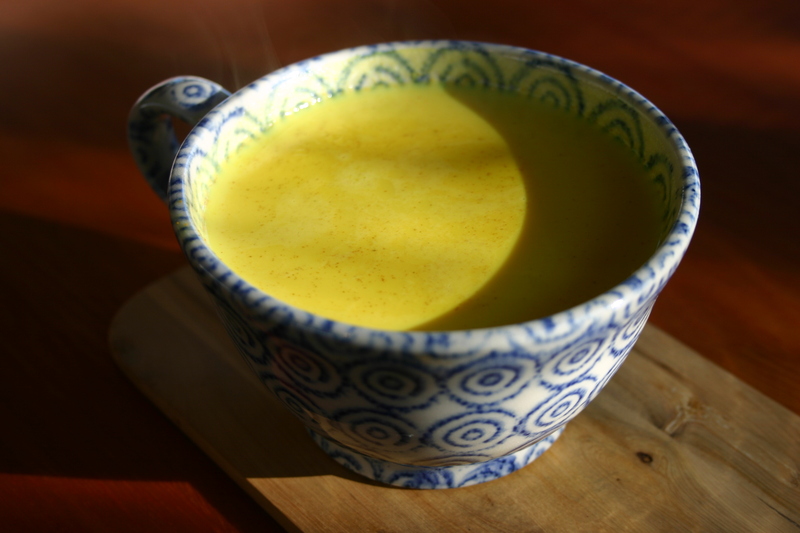 If yes, drink a glass of warm turmeric milk around one hour before going to bed to enjoy a good night’s sleep. Milk contains serotonin (brain chemical) and melatonin which in combination with vital nutrients from turmeric acts effectively in relieving stress and inducing sleep. Many people are unaware of the fact that turmeric milk posses anti-inflammatory properties, which helps in strengthening the joints. This flavoured milk also cures swelling caused in arthritic patients, in addition to reducing the pain and improving muscle flexibility in the patients. Turmeric milk has been extensively used as a potent blood purifier and cleanser in Ayurveda medicines. The presence of a wide range of vital nutrients in this milk boosts blood circulation and also helps in cleansing the lymphatic system. Menstrual cramps are quite common in women during their periods and also in case of delayed menstrual cycle. Drink turmeric milk on a daily basis as it acts as a powerful antispasmodic agent easing menstrual pain and cramps naturally. 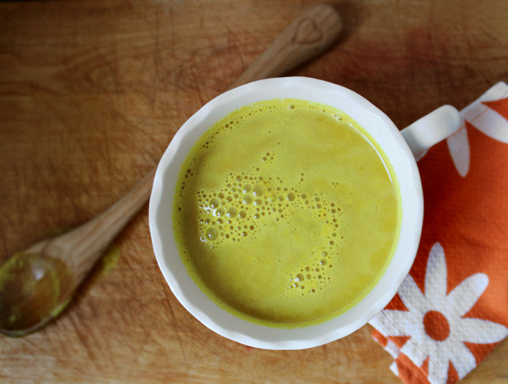 Tip: Add a pinch of turmeric powder and sugar to a glass of milk and milk boil for around 10 – 15 minutes. Cool it for a few minutes and drink when warm. To attain its health benefits, drink this flavoured milk daily. Please Share If You Care!!! Next post: Very Important! Know What Would Happen If You Skip A Meal? Previous post: 8 Great Tips To Start Meditation(Dhyan)! !